Alhaji Taofeek Oyerinde, Chairman of the South-West Chapter of the National Union of Road Transport Workers (NURTW), is dead. Oyerinde, popularly known as Fele, was reported dead by Tribune on Tuesday. Barely one year ago, he had debunked rumours of his death, stating in an interview: “From those who wished me dead, I have gained one year each from the years they were destined to live on earth. World Street Journal however, reliably gathered that Fele had been indisposed for some time sequel to a spiritual attack he suffered through the use of his shoes for diabolical purposes. A source close to the family confided in WSJ that Fele was already getting better after months of receiving medical attention at the UCH, Ibadan as well as from traditional practitioners. 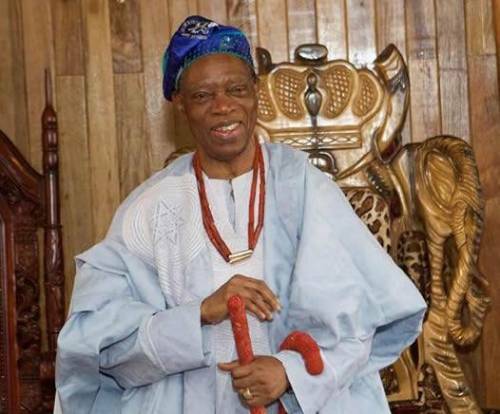 ”He had fully recovered from the illness or I should say we thought he had recovered before the sudden death of our father”, said Adewale Oke. Meanwhile, the National President of the union, Alhaji Nojeem Yasin and other stakeholders have announced the appointment of the Vice Chairman of the union in the state, Alhaji Abideen Olajide a.k.a Ejiogbe as the Acting Chairman of the union. This was contained in a statement issued by the National President, Alhaji Yasin. Fele officially succeeded Alh. Lateef Akinsola (aka Tokyo) in 2011 after years of violent supremacy battle between Alh. Mukaila Lamidi (aka Auxilliary) and Alh. Lateef (aka Eleweomo). The latter was killed during a political violence late 2010 at the height of the supremacy battle while Auxilliary is currently serving a jail term for criminal offenses. Fele was chosen to head the troubled union to stamp out violence for which the union was known in Oyo State in the previous two decades. Oyerinde, popularly known as ‘Fele,’ died at Zenith Medical Kidney Hospital, Abuja, on Tuesday afternoon. Until his death, Oyerinde was also the South West Chairman of NURTW. Gov. Abiola Ajimobi of Oyo State has described the sudden death of Alhaji Taofeek Oyerinde, the state’s Chairman of the National Union of Road and Transport Workers(NURTW), as depressing and tragic. This was contained in a statement signed by his Special Adviser on Communication and Strategy, Mr Bolaji Tunji, and made available to newsmen on Tuesday. The governor said he received the news of Oyerinde’s death with a heavy heart and utter disbelief. Ajimobi also described the death of the NURTW chairman as a huge loss to the family, the state and the South West Zone. The governor said that he was proud of Oyerinde’s emergence as the South West NURTW Chairman. Ajimobi stated that his emergence was in recognition of his sterling leadership ability and propagation of peace as well as orderliness among the drivers. “I am greatly saddened by the passing away of Fele. “ It is very unfortunate and disheartening. He has over time proved to be a dependable ally in our administration’s quest to restore peace to the land. “That the motor parks across the state are rancour and violence-free today can be partly attributed to his yeoman efforts to whip errant and rapacious drivers into line. “He commands respect among the drivers for his sterling leadership qualities. “ His death is indeed a big loss, not only to his family but also to the NURTW nationwide and the entire people of Ibadanland. “May the Almighty grant the family and loved ones the fortitude to bear this great loss. “ I urge members to respect the new directive of the union’s national leadership which appointed his deputy, Alhaji Abideen Olajide, as acting chairman,” he said. The governor urged them to respect the decision and go about their lawful activities without rancour. 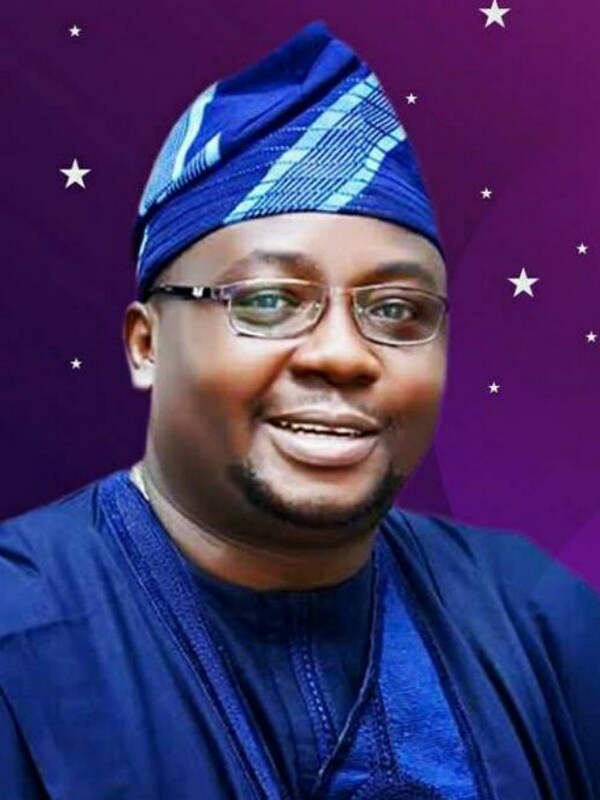 “I enjoin the good people of Oyo State to be vigilant around the motor parks and report any act capable of breaching the public peace without delay. “May Allah repose the gentle soul of the deceased and grant him the highest place in Jannah,’’ he said. Ajimobi sued for calm and admonished the NURTW leadership in the state to eschew violence and leadership tussle at this time, stressing that members must maintain sobriety in honour of the deceased. News of the death of Oyerinde was broken by the National President of NURTW, Alhaji Najeem Yasin. Yasin, who spoke from Saudi Arabia, confirmed that Oyerinde died at the Zenith Medical Kidney Hospital in Abuja on Tuesday. He said: “With a heavy heart, I announce the death of one of the leaders of this union, who was the Oyo State chairman, Alhaji Taofeek Oyerinde, popularly known as Fele. “Oyerinde, who is also the South West Chairman of the Union, died this afternoon at Zenith Medical Kidney Hospital, Abuja. “I am talking to you from Saudi Arabia. I am in Minna, Saudi Arabia, when he died and was the first person the hospital informed about his death,” he said. Yasin said the corpse of the late Oyo NURTW boss was already in transit to his Elebu, Ibadan residence, where he would be buried between 9 and 10 am on Wednesday. He prayed that God forgives his sins and grant the family the fortitude to bear the sudden loss.